The British carmaker Land Rover has recently announced the introduction of the all-new 2017 Range Rover Evoque in India, the model being available in the diesel variant, which now costs INR 49.10. 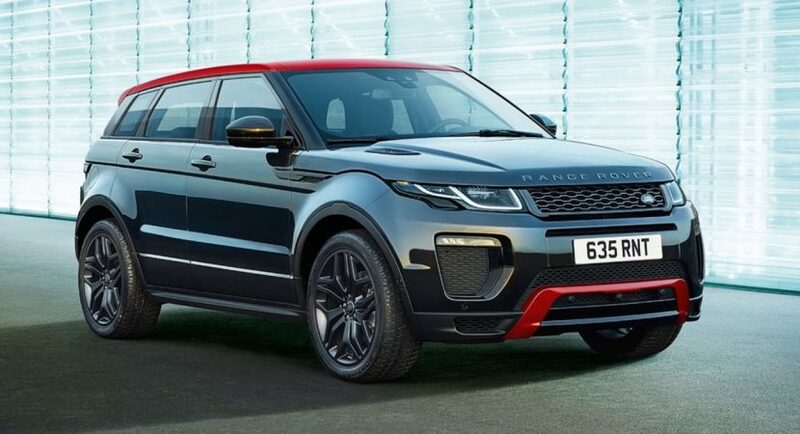 We are looking here at the facelfited version of the present Range Rover Evoque, the model bringing new engines, while the visuals remain practically unchanged. The interior has also gained some new tweaks. Speaking about interior changes and extra features, the 2017 Land Rover Evoque can now be had with an upgraded 10-inch InControl Touch Pro infotainment system, Head-Up display, gesture tailgate opening, surround camera, as well as the 825-Watt Meridian surround sound system. All these features are mainly available on the HSE and HSE Dynamic versions. In the engine department, the 2017 Evoque comes fully-packed with a 2.0-liter Ingenium diesel, which replaces the 2.2-liter Sd4, also seen on other Ford models. This one is hooked to a high-performance nine-speed automatic transmission. On the petrol side, the model can also be had with the new 2.0-liter flat-four turbo engine, with 241 horsepower and the same nine-speed automatic transmission. On the Indian market, the 2017 Land Rover Evoque will stand side-by-side the already launched Range Rover Evoque Ember Edition, which is a special edition coming at INR 67.90. This particular model adds lots of exterior bits, like black wrapping, gloss red roof, custom front and rear bumpers, as well as black alloy rims to complement the whole thing. The interior is also tweaked with styling elements that complement the exterior, like black trim with red contrast stitching, red ambient lighting and so on.